Welcome to the 14th annual Central Florida Veg Fest! Please RSVP on the Veg Fest Facebook event page! Please join the Veg Fest Facebook community page! Saturday, October 26, 2019 • 10:00 a.m.-6:00 p.m. NOTE THAT MOST OF THE INFORMATION ON THE WEBSITE IS FOR THE 2018 EVENT AND WILL BE UPDATED FOR 2019 LATER. VENDOR APPLICATIONS AND OTHER FORMS WILL BE AVAILABLE ON AUGUST 1, 2019. 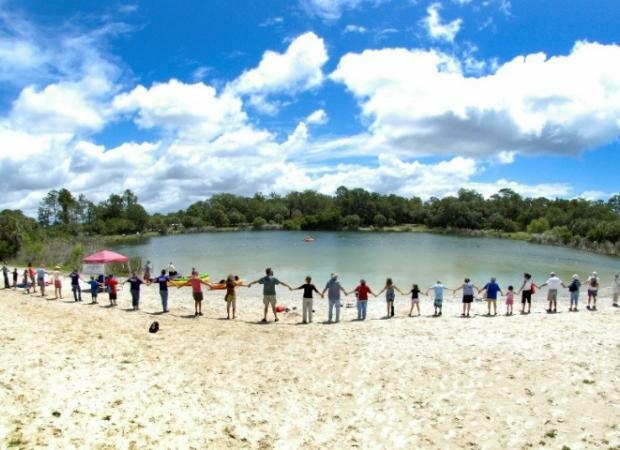 PLEASE GO TO THE CENTRAL FLORIDA EARTH DAY WEBSITE IF YOU ARE INTERESTED IN PARTICIPATING IN THAT EVENT ON APRIL 20, 2019. Check out the awesome Central Florida Veg Fest 2018 promo video! ﻿Central Florida Veg Fest is an exciting day of colorful and educational exhibits and activities! 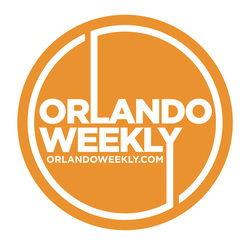 It will take place at beautiful Orlando Festival Park near downtown Orlando on October 26, 2019 from 10:00 a.m.-6:00 p.m. Admission is FREE! Veg Fest is a family-friendly, dog-friendly, alcohol-free, and smoke-free event. Veg Fest, now in its 14th year, is one of the biggest and best vegan festivals in the country! 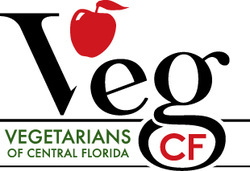 Central Florida Veg Fest will draw both committed vegetarians/vegans and those who want to learn more about how veg-living enhances our health, the planet, and its inhabitants. 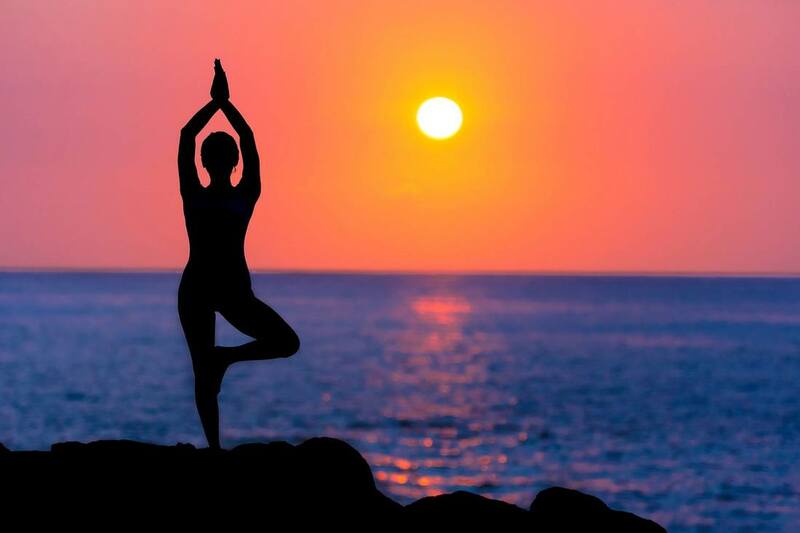 Come enjoy a diverse cross-section of vegetarian cuisines and lifestyles. Discover new products and ideas from over 200 vendors and 100 ﻿﻿contributors﻿﻿ and enjoy a wide variety of presentations and food preparation demos. Not a vegetarian? Whether you're looking for new ideas to add color and variety to your meals or you're a "seasoned" vegetarian interested in expanding your knowledge of nutritious and ethical foods, this is the place for you. Please RSVP on the Veg Fest ﻿event﻿ page and join the Veg Fest community page for regular updates about the event. And please share these pages with your family and friends. Enjoy speakers, food preparation demonstrations, a veggie kids zone, an animal haven, an artist corner, music on an acoustic stage, lots of other activities (including parades, performances, workshops, and a drum circle presented by Earth Sponsor and special guest Ibex Puppetry! ), and many veg-friendly vendors. There are so many fun and interesting things happening at Veg Fest you will want to stay all day. 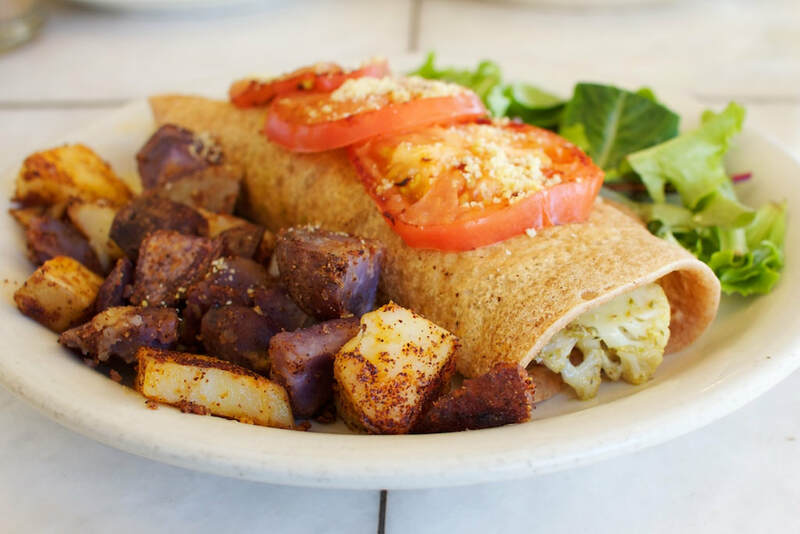 And so much delicious vegan ﻿food﻿ that you can have breakfast, lunch, and dinner with plenty of snacks in between! For directions to the park, please go to the Travel page. If you're visiting from out of town, this page also has info on where to stay and where to eat. For information on parking and the bike valet, please go to the Parking page. Below is the Veg Fest info guide from 2018 (the info guide for 2019 will be posted online closer to the date of the event). Below are the 2018 vendor assignments, and event, parking, and location maps.